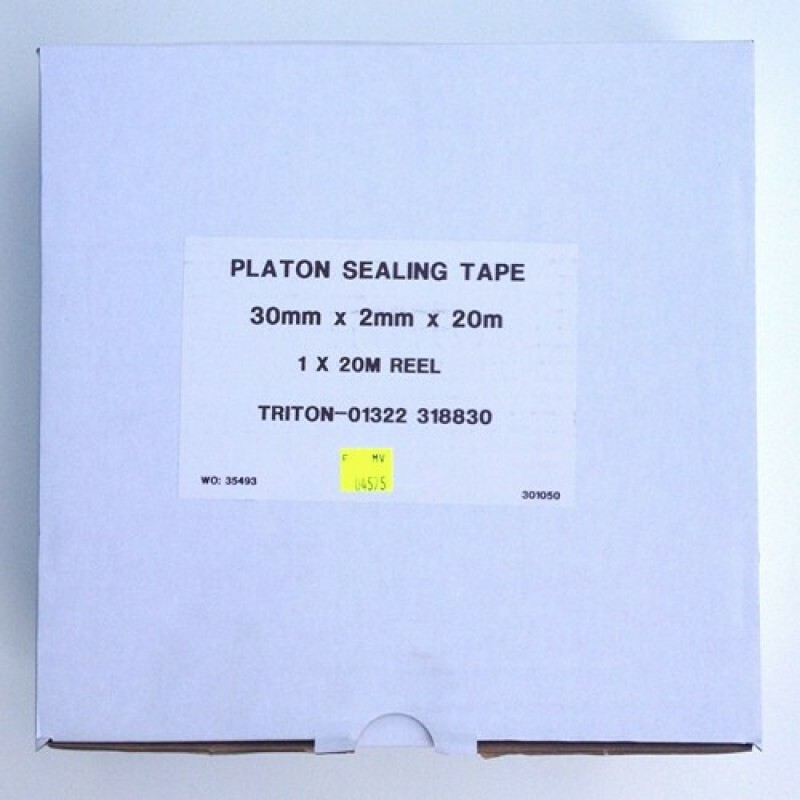 Platon Stop Tape to be used with Platon Stop Underlay Wood Flooring by Oak Flooring Direct, Perfect for New Screeds or Old Buildings, Protection against damp on concrete sub floors with. Shock absorbing properties when walked on providing a comfortable feel underfoot. Underlay suitable for use under all floating floor systems such as engineered and laminate floors. 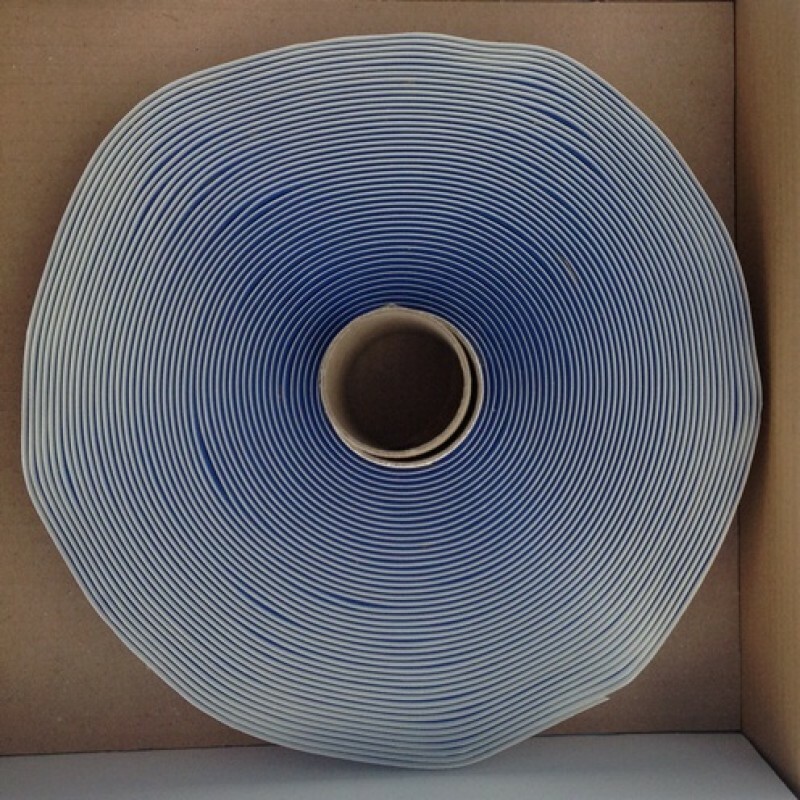 Tape roll 30mm x 2mm x 20m.